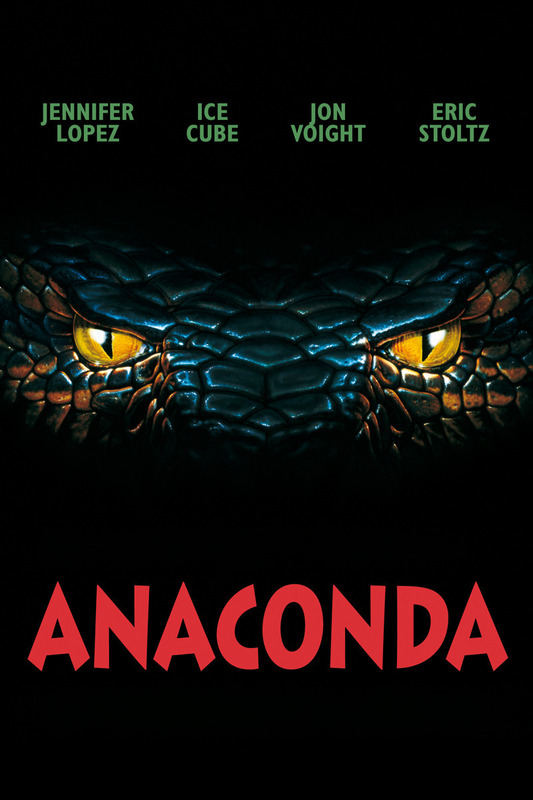 On this week's episode, the gang decides to tackle one of the most infamous "bad" movies out there: Anaconda! 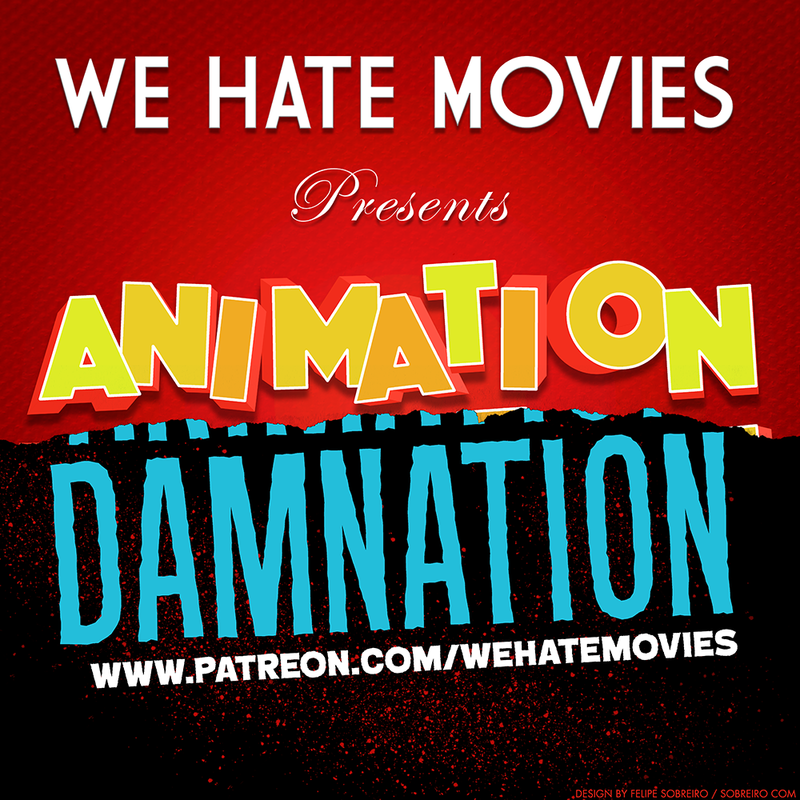 How do you have a scroll with no narration outside of Star Wars? 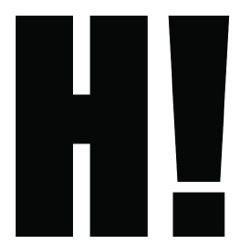 What's with that Danny Trejo suicide? 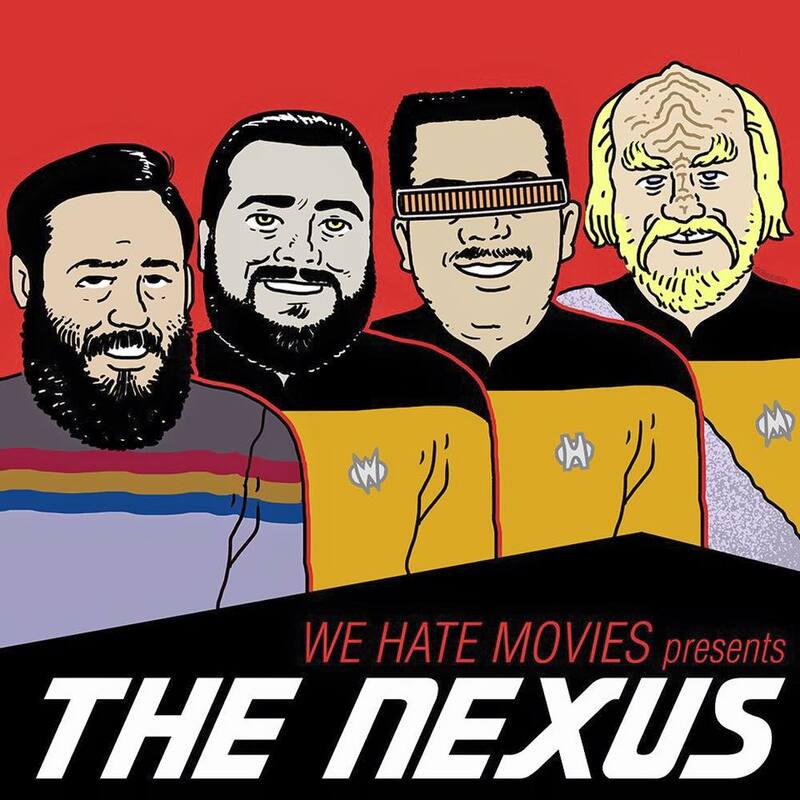 And what in the world is Jon Voight doing with that accent? PLUS: Welcome to Slithers, the latest location in WHM's stable of fake drinking establishments! 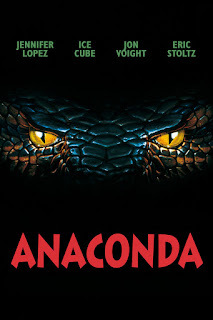 Anaconda stars Jennifer Lopez, Jon Voight, Ice Cube, Eric Stoltz, Kari Wuhrer, Owen Wilson, and the great Frank Welker as the snake noises or something; directed by Luis Llosa.